Homeowners reveal their least trustworthy trades people..
You show up, you work hard, and you charge a fair price. In short, you do everything you can to ensure you enjoy a good reputation as a solid, dependable tradesman. Yet depending on the kind of trade you’re in, that might not be enough. A recent survey carried out by Which? 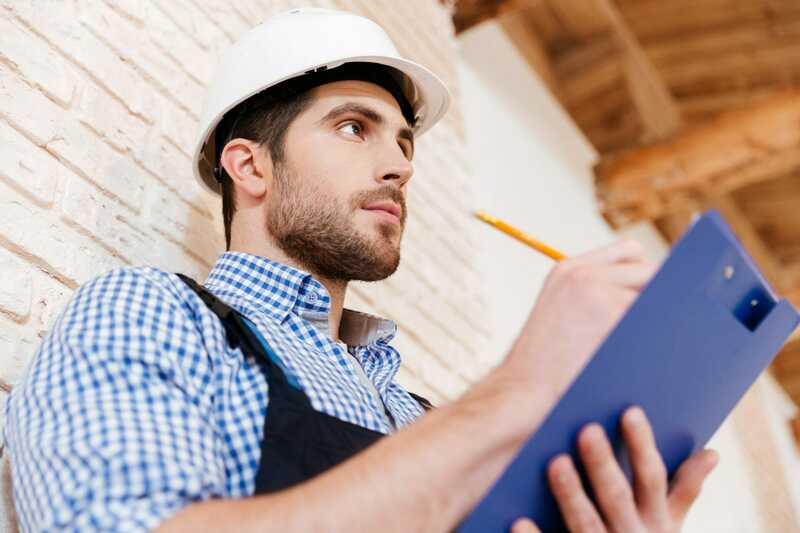 Magazine revealed that homeowners don’t trust all tradesmen equally. In fact, there are some trades they barely trust at all. Yes, if you’re in the building or roofing game, we’ve got some bad news for you: out of 1461 respondents to the Which? survey, 38% said they don’t trust professionals in those trades when hiring them for the first time. In terms of the least overall trusted trades, the Which? report ranked roofers dead last, with builders third from the bottom. Only drainage and sewer specialists – trusted by 50% of respondents – sat between them. So, what exactly is it that makes homeowners wary of hiring certain professionals? According to the survey, tardy tradesmen was revealed as most people’s biggest concern when hiring someone. Not turning up on time was chosen by 62% (roughly six in ten) of homeowners as their number one fear. This was closely followed by poor workmanship at 55% and being ripped off, which was chosen by 46% of people as their top worry. But it isn’t bad news for all trade. Though roofers and builders may not be too pleased with the results of the Which? report, electricians do have cause for celebration. 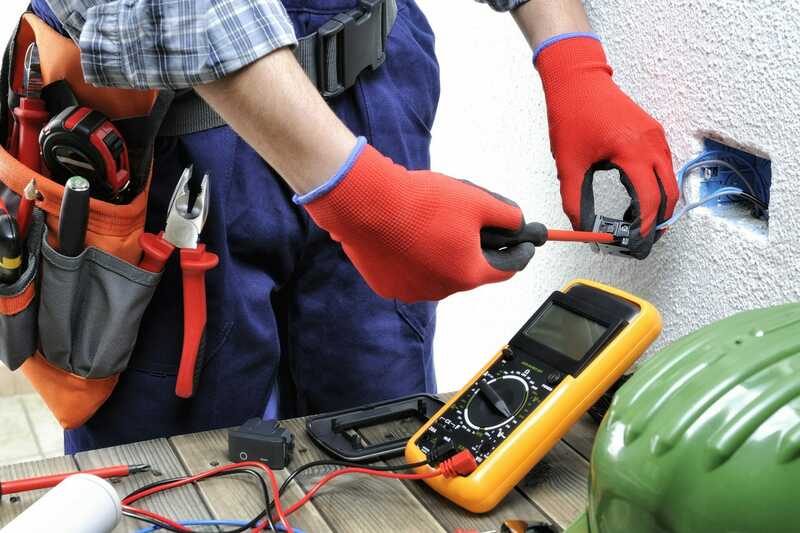 Some 80% of people said they trusted the electricians they hire. This puts them at the top of the league in terms of most trustworthy trades, with central heating engineers and plumbers duking it out for second and third place. If you find your profession languishing in the lower part of the league, it’s easy to look at the Which? findings as bad news. After all, how are you supposed to get ahead if a large number of homeowners believe you never turn up on time, do shoddy work and rip them off? Rather than taking it as a negative, however, the results could turn out to be a blessing in disguise if you use them to your advantage. 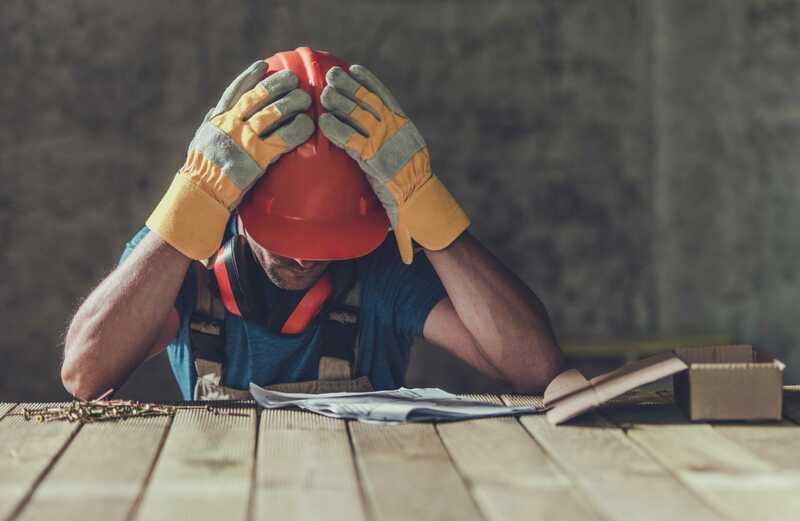 If customers already have a hard time trusting tradesmen when they hire them for the first time, then the more you can do to set yourself apart as one they can truly depend on, the better. Just recently, we shared our top tips to avoid gaining a reputation as a cowboy. If you don’t have time to go through that right now, don’t worry – here, we’ll go over some of the more essential things you should be doing to help bolster your reputation. Arriving on time and doing a good job may be important, but let’s face it: they’re the absolute minimum any customer could reasonably expect from you. 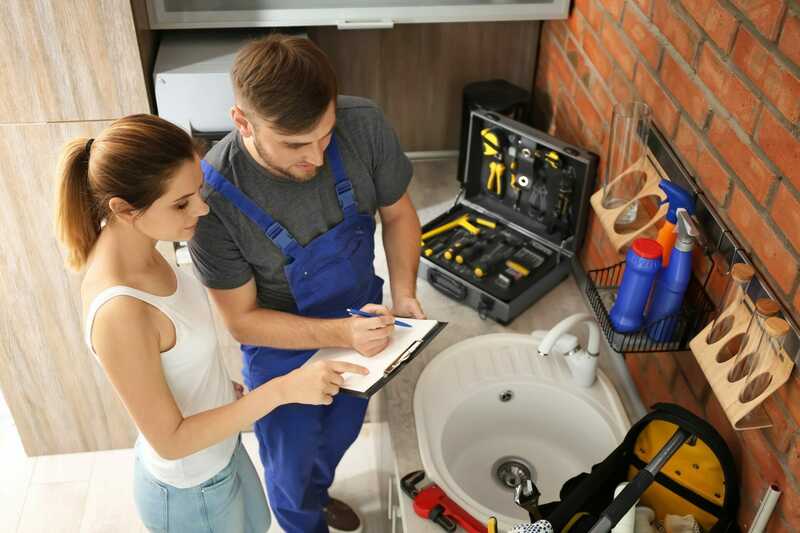 If you’re really going to stand out from the crowd as a tradesman your customers can trust, then you need to find ways to go above and beyond customers’ expectations. For example, could you finish a job faster than estimated without compromising the quality? If you’re working on a job and you spot another problem in the customer’s home, could you take care of it without charging for labour? Can you think of any ways that you can deliver a great customer experience that’s memorable for all the right reasons? Having gone all out to impress, don’t forget to get reviews from your happy customers and put them on your website, social media, or other platforms. Online reviews are the modern day word-of-mouth and can make a huge difference to your reputation. 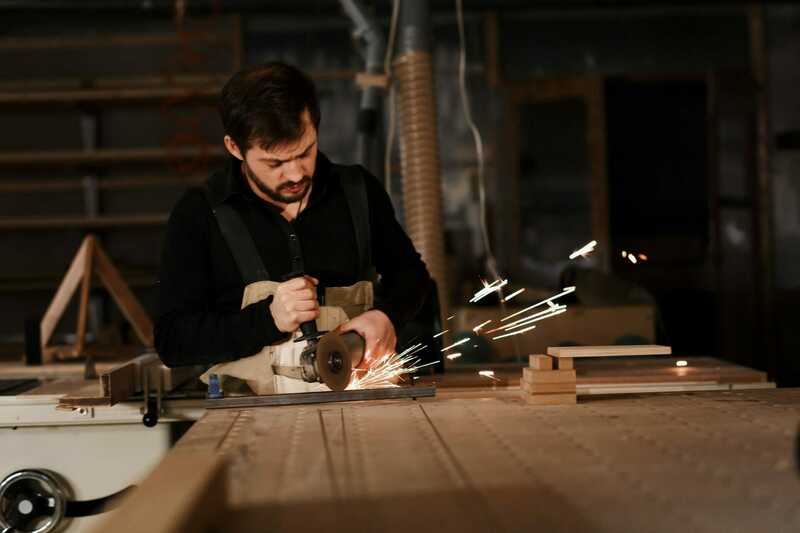 Having your full tradesman’s insurance with you means you’re always well-equipped to show customers that you’re committed to delivering a professional service. Of course, one of the best ways to prove to customer’s that you’re not just some dodgy chancer is to sign up to TrustMark or to the relevant trade association for your industry. Once you’re a member of one of these associations, you’ll be required to adhere to strict rules around customer service and quality workmanship. This can give your trade business much credibility and inspire confidence in your customers, so be sure to display your membership prominently on your website, social media, marketing materials, and possibly even on your van. Why do you think some trades have a better reputation than others? Share your thoughts with us in the comments below, or get in touch via Facebook or Twitter and tell us what you’re doing to ensure you’re a tradesman that your customers can trust.